Perfectly located in the centre of the popular north coast, just 15km north of Joondalup and 40km north of Perth, Alkimos Beach offers you the real beach lifestyle, not just a glimpse of the ocean. Belong at the heart of the North Coast. 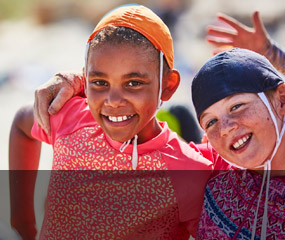 Alkimos Beach has been identified by Surf Life Saving WA as an ideal and safe location for beach activities. 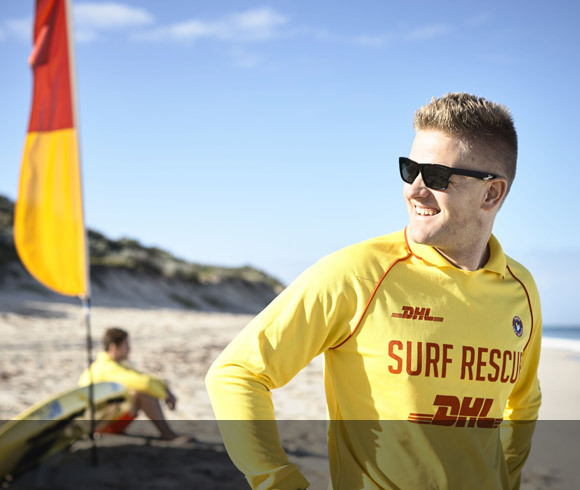 Plus as an Alkimos Beach resident, you can access BeachSAFE program by SLSWA for free. By continually maintaining our 6 Star Green Star certification, we’re developing a sustainable community so that you, your children and their children can enjoy a great lifestyle now and in the future. 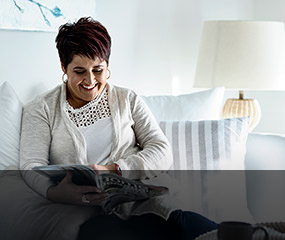 You'll receive up to $11,650 of incentives and rebates, including solar panels, water heating and air conditioning systems along with the fencing and front landscaping package. No matter where you live in Alkimos Beach, you’ll find the schools, parks, shops, cafes, community facilities and of course our beautiful beach close by. From childcare, playgroups and a child play centre to two primary schools and a high school, all levels of your child’s learning can be found at Alkimos Beach. 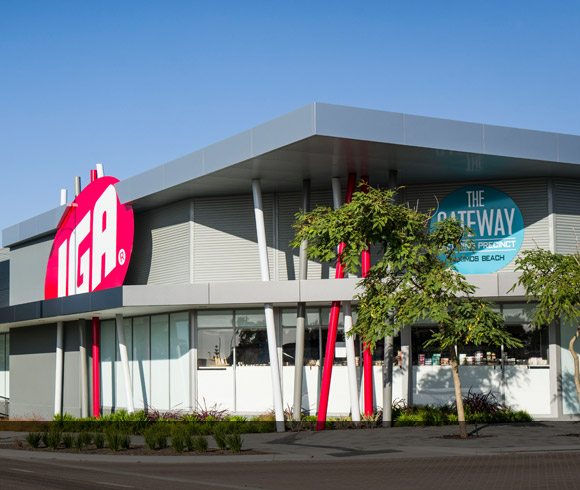 The Gateway Shopping Precinct is home to an IGA, Alkimos pop-up library, childcare centre and play centre, medical centre, gym, restaurants and speciality stores. A family friendly tavern is anticipated to open this year! 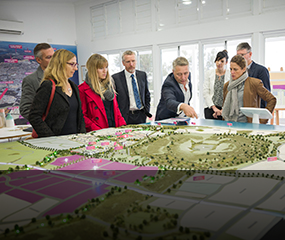 Developed by LandCorp and Lendlease, you can be confident in quality of your chosen community. 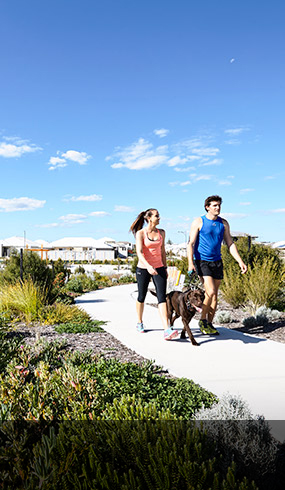 Moving into Alkimos Beach, you’ll find events, workshops, facilities and community spaces to help you to establish networks, build friendships and be part of a connected community. "We came to this community because we could see the future here." 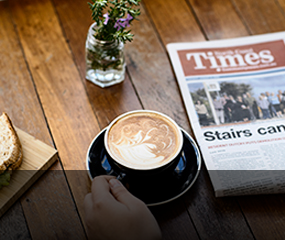 The Alkimos Pop-up library is packed with activities this March! 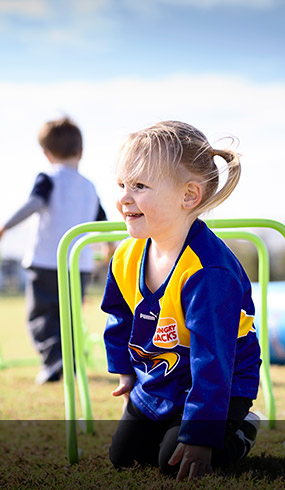 The City of Wanneroo is seeking public feedback on plans for the new Sports Amenities Building at Leatherback Oval, Alkimos Beach which will assist local clubs and groups. Since the Alkimos Beach Energy Storage trial started in early 2016, participating households have saved $28,306^ off their collective energy bills, which is on average $259.68^. The Alkimos Pop-up library is packed with activities this February!